Many of you don’t know, but my hair has been thinning over the last few year due to chronic stress. I’m a physician, so of course I ruled out organic causes. However, that wasn’t good enough for me, so here’s what I have learned about nutrition to help with hair regrowth. 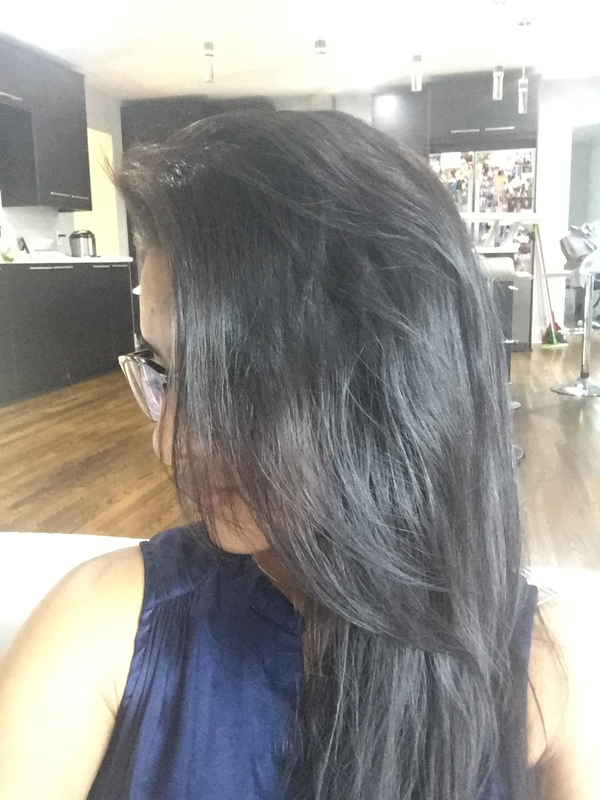 Check out what are my top favorite foods to eat to help with luscious long hair! Healthy hair starts with your diet! Dealing with hair changes as we age.